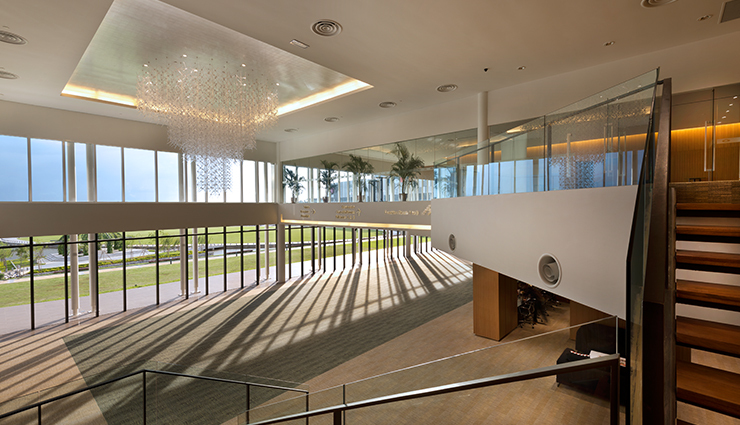 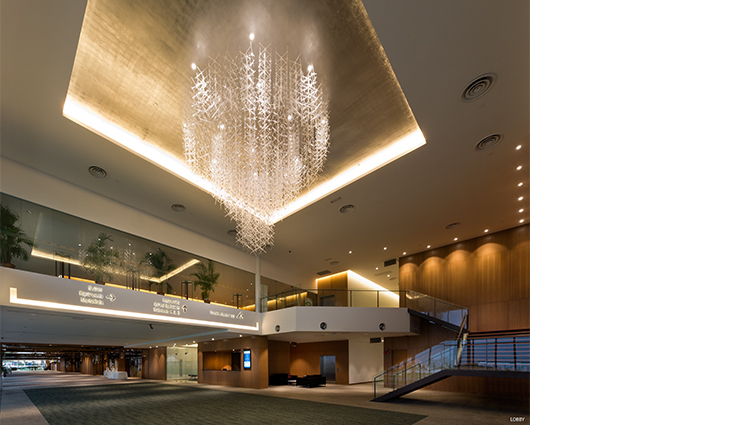 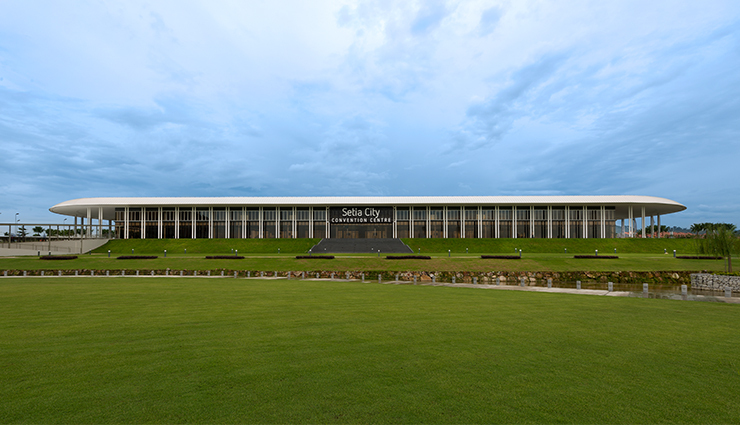 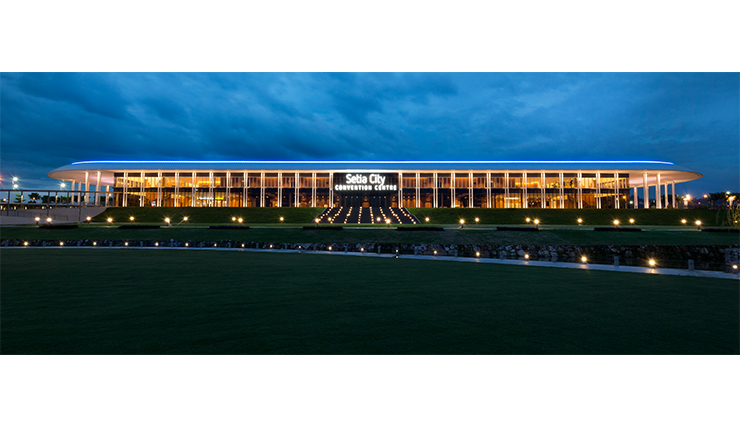 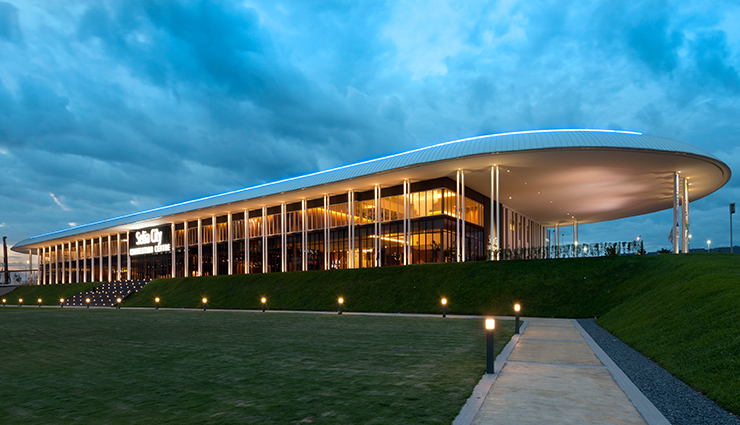 The GBI Certified Green Building houses a restaurant and a grand ballroom capable of accommodating 200 tables in a banquet layout on the ground floor, while the upper floor consists of 8 smaller function rooms. 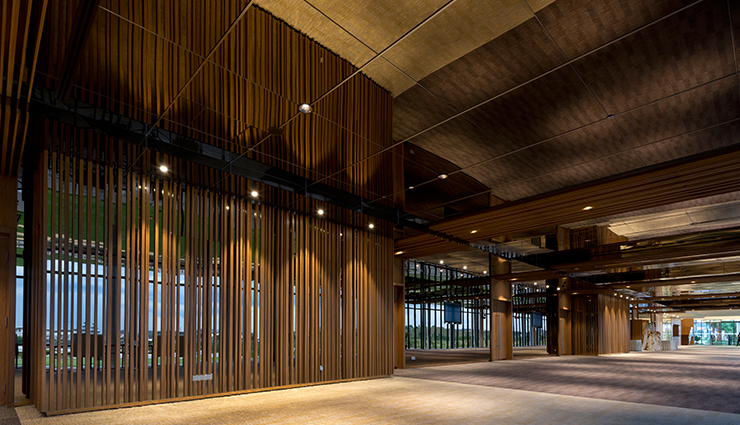 The enclosed ballrooms and function rooms are accessed via the large pre-function space in the form of an enclosed verandah that overlooks the central park and lake. 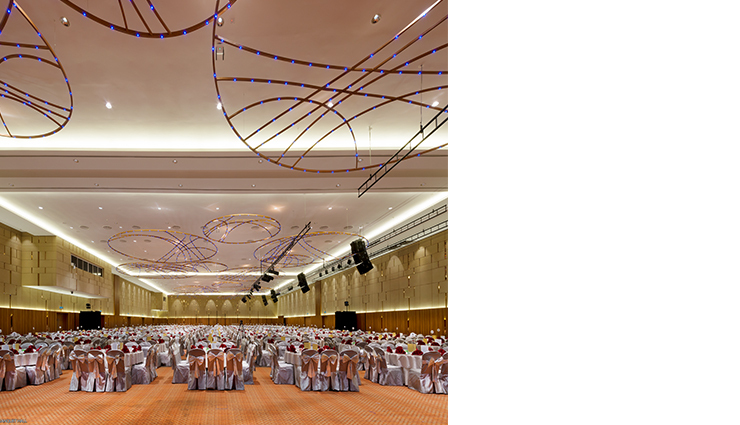 A central service corridor services all the ballrooms and function spaces from the rear.